Melissa Rivers at the Alliance For Women In Media's 2010 Gracies Awards. Kathy Ireland and Melissa Rivers at the celebrity rally on ABC's Wisteria Lane. Melissa Rivers at the E! 20th Anniversary party celebrating two decades of pop culture. 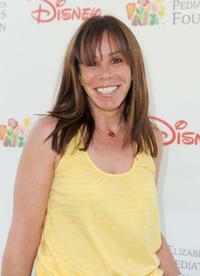 Melissa Rivers at the 21st A Time For Heroes Celebrity Picnic sponsored by Disney. Melissa Rivers and Al Roker at the promotion of "Today's Moms - Essentials for Surviving Baby's First Year." Melissa Rivers and Gene Baur at the 2008 Farm Sanctuary Gala. Melissa Rivers at the "The Hunger" book launch. Joan Rivers and Melissa Rivers at the "The Celebrity Apprentice" season finale. Ruby Gettinger and Melissa Rivers at the 34th Annual AWRT Gracie Awards Gala. Melissa Rivers at the 34th Annual AWRT Gracie Awards Gala. 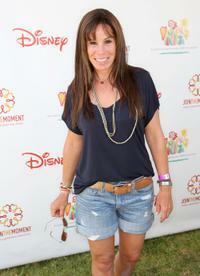 Melissa Rivers at the Time for Heroes Celebrity Carnival Sponsored by Disney. Melissa Rivers and Virginia Madsen at the Time for Heroes Celebrity Carnival Sponsored by Disney. Melissa Rivers at the Los Angeles Laker's official championship victory party. 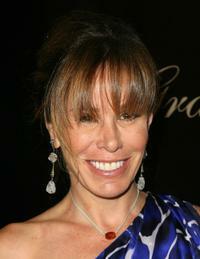 Melissa Rivers at the 2009 Fox Reality Channels Really Awards. Melissa Rivers at the celebrity rally on ABC's Wisteria Lane. 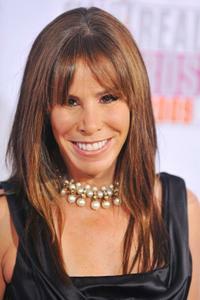 Melissa Rivers at the Comedy Central's Roast of Joan Rivers. Joan Rivers and Melissa Rivers at the Comedy Central's Roast of Joan Rivers. 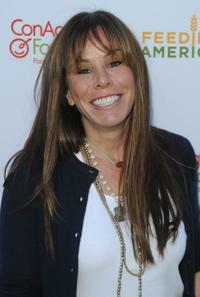 Melissa Rivers at the 2008 Farm Sanctuary Gala. Melissa Rivers at the Step Up Women's Networks Annual Inspiration Awards.